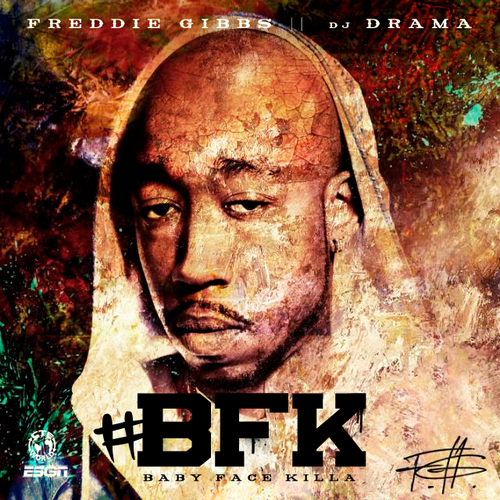 Although it’s only been a few months since I started listening to Freddie Gibbs, I’ve enjoyed his music thus far, and I’m always anticipating more music from him. I’ve been waiting on this album probably just as much as I’m anxiously waiting his full project with Madlib (hopefully it comes this year), but this mixtape is hosted by the one and only DJ Drama. A couple of tracks were released in preparation for the mixtape’s official release, but this is here, and I’m damn happy about it. Enjoy, and if you don’t listen to Gibbs as of yet, get on that.